Taking their place solidly near the top in the toy-class segment of drones, Hubsan is an impressive manufacturer, pumping out some great drones ranging from nano to rigs that can haul around a GoPro type camera. We met up with them at CES 2017 and have been fans of their machines ever since. 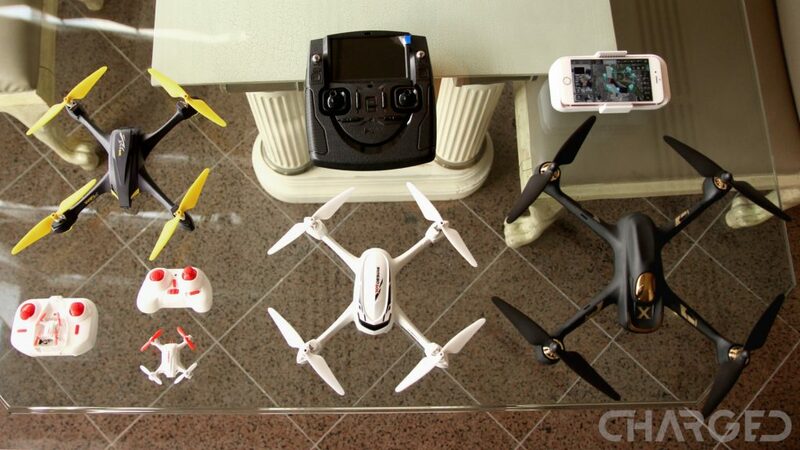 We are particularly fans of their higher-end toy-class machines with GPS, autonomous flight and more. 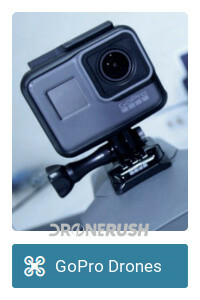 Join us for a thorough, but not complete, look at their line, our Hubsan drones guide. 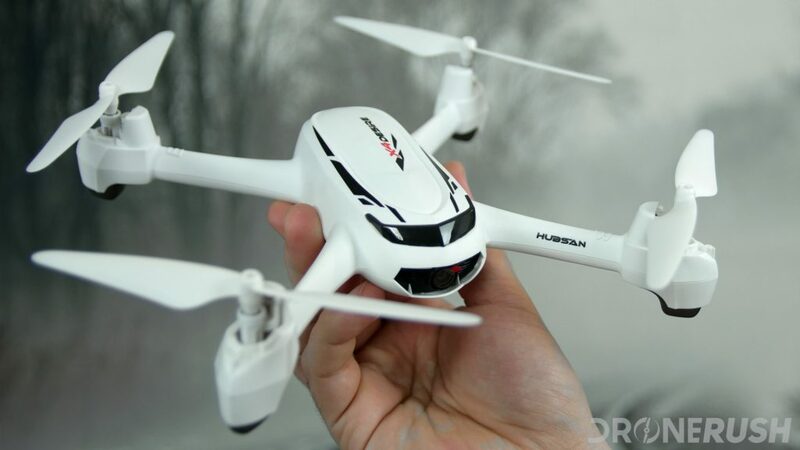 Hubsan is a Chinese manufacturer, passionate about making drones anyone can enjoy. Meeting with the company CEO was enlightening, he was not just a businessman looking to make money, he is passionate about his products. Each and every drone has a purpose and meets a need for his ideal consumer. Having said this, Hubsan has a basic operating play book, build an airframe, then build multiple versions of craft on each frame. A simple machine will offer little more than the ability to fly, but that same base frame could be equipped for autonomous flight and FPV video streams. I am setting the stage so that I do not have to include each and every Hubsan drone on the list today. There are just too many. Instead, we’ll focus on the main frames and discuss the options from there. Grab your popcorn, this will not be short. On a quick note, Hubsan has a naming convention in place. 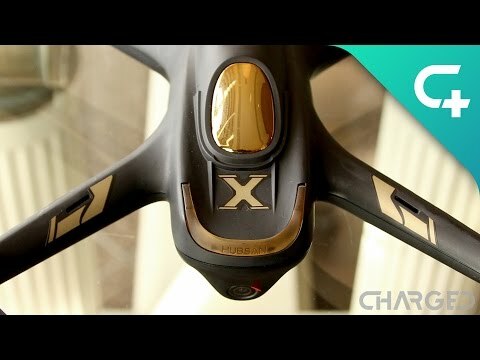 You will see X4, Q4 and more attached to each drone name. 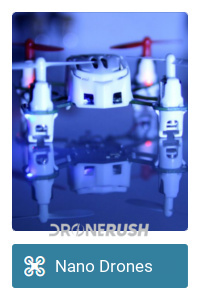 This is straightforward, the most common X4 is a four propeller craft, a quadcopter. The Q4 is for the nano machines. If you see something with a six in it, expect to see six propellers, a hexacopter. Let’s start things off with the award winning H111. Now available in a few different variants, and wildly copied by other manufacturers out there, the H111 is a tiny machine, you can easily fit it and the controller in one hand. It is not packed with smarts or autonomous flight features, but it is very affordable and tons of fun. The H111D adds in a few extra flight modes and a small camera for FPV video. Check out the Hubsan H111 for $18 on Amazon, or the H111D for $50 with a camera. For Hubsan, their start with flying machines was the H107. 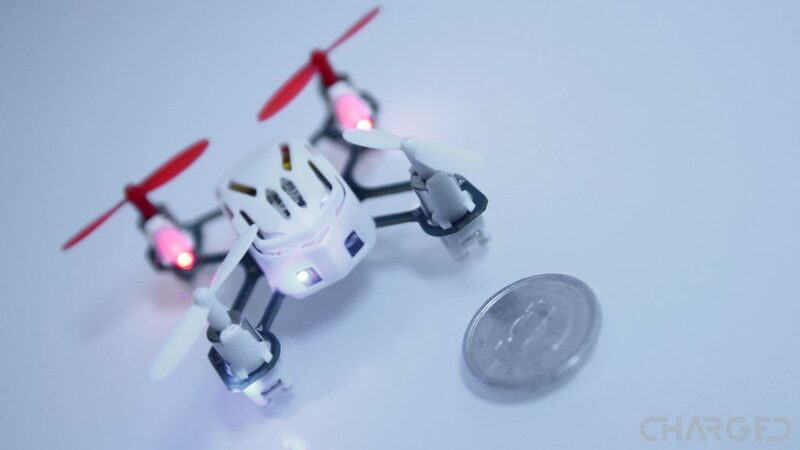 A simple plastic quadcopter that hit the market with a minimal price tag, making it very popular as a trainer and first time drone for many. The frame is still in use for many designs today, including the H107L that we recommend often, all the way up to the H107D+, with altitude hold mode and more. Check out the Hubsan H107L for $20 on Amazon, up to the H107D+ for $38. Introducing a beginner’s drone for the beginner drone racer, the H122D Storm Racing quadcopter. This is a well equipped machine for the price, even if you add on the optional FPV goggles and a bundle with extra batteries and propellers, this is a well priced starter racing drone. Packing speeds up to 25mph, and about 8 minutes of flight, you’ll be geared up to fly like the pros. At least you’ll be on your way to graduating to the high speed machines in the big leagues. The Hubsan H122D Storm Racing drone is $86 on Amazon. Upgrade to the Hubsan H122D Storm Pro kit for $117 to get a simple VR headset included. 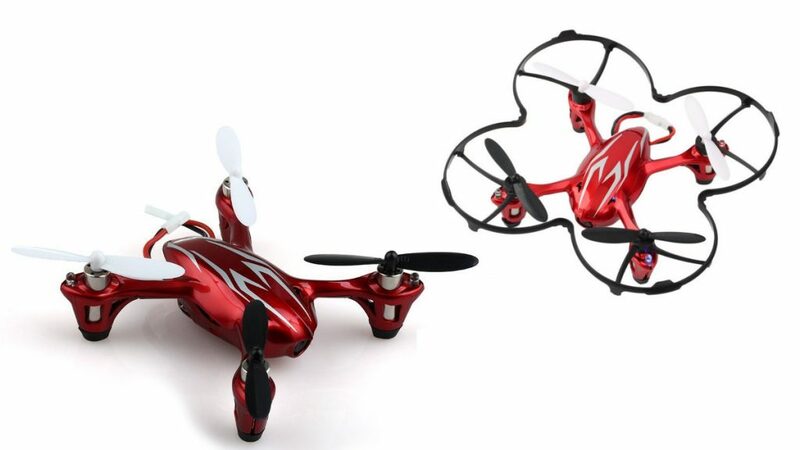 Currently found as the Hubsan H507A X4 Star Pro, this is the most inexpensive toy-class in the line. Packing a robust feature set of GPS, altitude hold, return to home and more, the H507 is a powerful flying package. 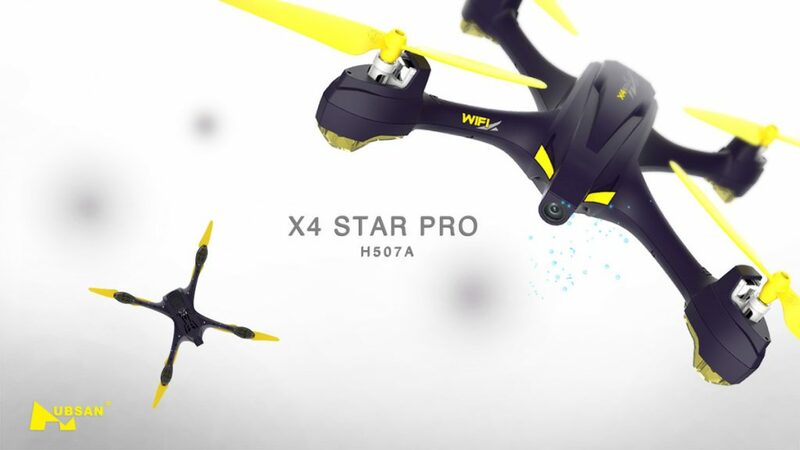 Check out the Hubsan H507A X4 Star Pro for $62. Adding a larger hanging camera and gimbal, the H109 series is the closest thing Hubsan makes to the iconic DJI Phantom line. You get the best of Hubsan in this drone, including GPS functionality, 1080p video resolution and more. Fly by remote or mobile device to access different autonomous flight modes, enjoy extended range and battery list and more. The H109 models are now usually called the X4 Pro, with Standard, Advanced and Professional models available. You’ll need $473 for the Hubsan H109S X4 Pro. Hit the Hubsan site itself for quality refurbished options. Am I allowed to have a favorite? If so, this is the one, the Hubsan H501S X4 Air Pro. Brushless motors, excellent build quality, fly by remote or by mobile device and more. Once again you are looking at the best of GPS, altitude hold, return to home, power failsafes and more. 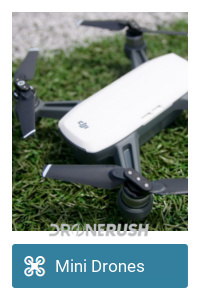 Over twenty minutes of flight time with autonomous features and follow me modes make this a compelling option. There are now other variants in the the series, such as the H501M which is a light grey color and saves money with a 720p camera instead of the 1080p camera of the H501S. Look for the newer H501A that includes GSP driven Waypoint flights and improved FPV streaming. As you might imagine, you must pay more to get more. The Hubsan H501S X4 Air Pro is $150 on Amazon. Hubsan promotes the H502 series as being the most capable in the line in terms of stability and safety. 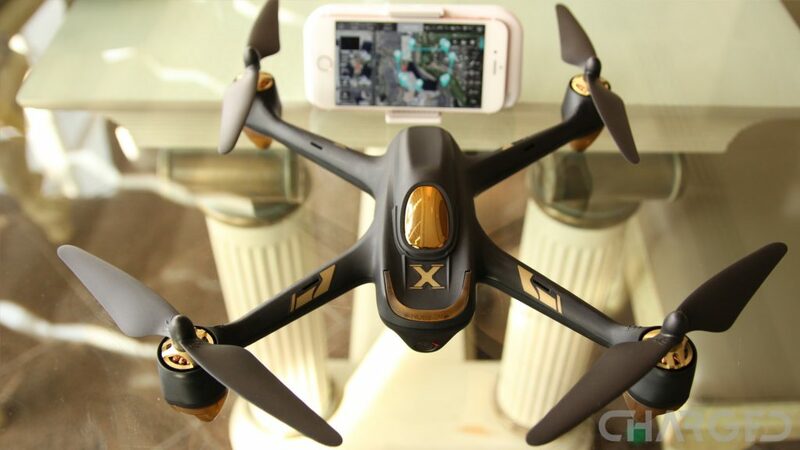 The Hubsan H502S Desire FPV is a great option for a small drone. I want to say that if you take the H501S, downgrade to a 720p camera, non-brushless motors, a little less range and about twelve minutes of flight time, you can save $100 and get nearly as good of an experience. There is even a lower end version from there the H502E that strips out a bunch of flight intelligence, but saves you another $100. Check out the Hubsan H502S Desire FPV for $90 on Amazon today. Utilizing the same base design as the H502 line, the H216A Desire Pro is a pleasant step above. 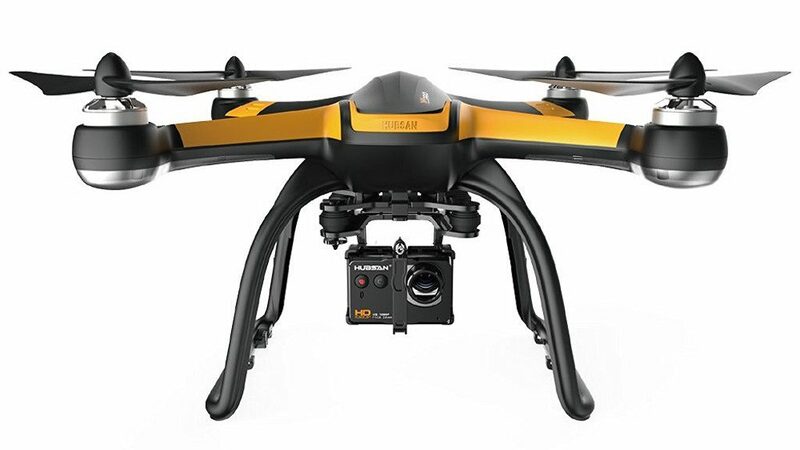 Equipped with one of the best cameras available on a Hubsan drone, and some of the best flight assist features, such as a stable hover and GPS, the H216A is a compelling option for a toy-class machine. The Hubsan H216A Desire Pro is $107 or more on Amazon, Maybe hit the Hubsan site to get it for $120, just watch that shipping cost. We have found that Hubsan hosts many sales on their site. This may not translate into savings if you purchase from Amazon or other, but you can usually find a decent 10-20% off sale around the holidays. I hope I did not generalize the Hubsan line too much – truth is, there are dozens of specific models based on the few above frames. I want to say again, Hubsan is lead and staffed by passionate toy makers, these machines are built with the intent of entertaining you and your children. We see plenty of room for Hubsan to expand their operations, to reach into the same space as the likes of DJI. This does not appear to be their mission at this time, but they are rapidly setting the backbone to becoming one of the top manufacturers around. We’ll be watching closely. Which is your favorite Hubsan drone?